There are 15 levels of play in this game and if you are a capable player, you should be fine as the challenge is still difficult. 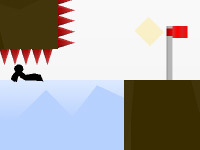 Level 1: Press red button, press red button again, click the star and exit. 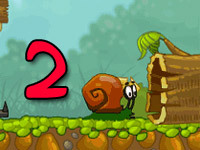 Level 2: Move to button, then stop snail, click the stars and then click on the right side red button, and then the left side red button and exit. 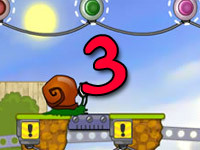 Level 3: Click to stop snail, press top red button, then click on snail again to get him moving, then click on boxes in lower right hand corner and click red button near rotator, then click red button on the top of the screen and exit. 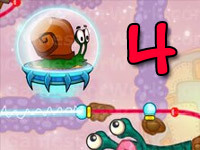 Level 4: Click on snail to stop, click on both triangles, and then click on snail to move again and hit the green button on the right side. Press the top arrow by the other guy, and exit. Level 5: Click on top red button, then right side red button, then right arrow at the top, left arrow twice, and click on green thing, click on red button on lower left side, and then exit. Level 6: Click on the wheel, then click the man’s eyes. Click right button and then left button at the bottom and click the left red button again and from there exit. 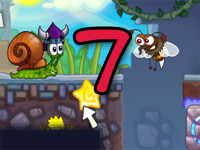 Level 7: Click top red/yellow thing, click bottom red/yellow thing, and pull lever down, press far right red button, press the one next to it, then pull lever down and press red button under snail for exit. Level 8: Press red top button, then click on mouse, then press red button on far right, click on Mummy and then exit. 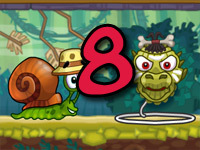 Level 9: Click on snail to stop him, press the right arrow at the top, then click on green thing, click left arrow, click bottom red button and click on snail to stop him again, then click when thing drops you the snail again to get moving and exit. 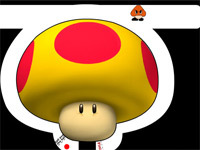 Level 10: Press red button on the left, click right button on man’s head, press genie bottle, and then press the left button on the man’s head, and press red button in the middle when snail comes on it. 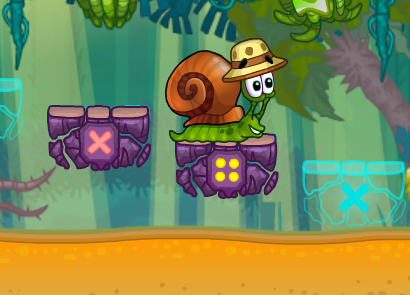 Level 11: click on snail to stop, click on red button, click on snail again to go, click on 4th block, 1st block, 2nd block and 4th block in that order on the far right hand side. Click on red button closer to top, click on red button closer to bottom and exit. Level 12: Press all of the red buttons and click on all of the surrounding items that he needs to get through. 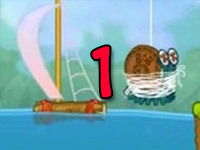 Level 13: Press lever to the left, press the right arrow at the top right side, press lever to the right, right arrow again and press lever to the right again. 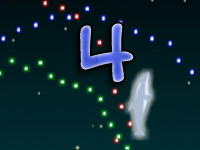 Level 14: click lower right triangle, click middle triangle, click snail to stop, click second triangle from top, and exit. Level 15: click left arrow twice, click middle red button, then get pushed into green button, then fall and get punched again to exit.